Watch 7:18 to 46:45 and again from 59:30 to the end. England should build memorials to the brave Indian Army heroes who won WWI and WWII for the Allies and the world. The world has benefited enormously from Indian heroism; if not for India the Axis would likely have won WWI and WWII. England should “NOT” provide financial reparations to India nor feel guilty towards India; nor should Indians feel any resentment to English people today. 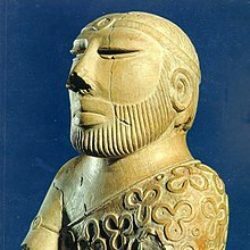 refute the Aryan invasion theory and unscientific hypothesis of “Dravidians”. collaborate with Sanathana Dharmis on neuroscience, mind, meditation, consciousness studies; where neuroscientists provide attribution to the ancient Sanathana Dharma texts that assist them in neuroscience research. collaborate with India on “Yoga”, stretching, pranayama, health and (I would add intelligence). Stop collaborating and helping the Indian post modernist left and “Breaking India” forces. They often disguise their intentions with a “human rights”, “freedom of religion”, “freedom of speech” facade. The old Indian left has been politically defeated with the election of Modi. Back the new dispensation. Recognize what happened in the past and move forward. Acknowledge the damage English exports of Structuralism, Marxism, Post Modernism have done to India. The more “soft power reparations” England provides to India, the more England will benefit. England will proportionately benefit more than India will from providing “soft power reparations” to India. Indians don’t believe in win, lose. Swadeshi philosophy believes in win win. Rajiv Malhotra disagrees with Sashi Tharoor on the effect of UK colonization of India, England apologizing and paying financial reparations to India. I believe Arya culture is a lot more ancient than Westernized Indology suggests; although how old I do not know. Arya is a culture, civilization, philosophy and faith rather than ethnicity. It was geographically spread from Iran, to the southern former Soviet Republics, Afghanistan, Tibet, Thailand, Vietnam, Loas, Cambodia, Malaysia, Sumatra, Java, Bali, Sri Lanka; although I don’t know what geography it was “founded” from so to speak. Its offshoots are the East Europeans, Germanic tribes, Romans, Greeks. Maybe they are more than offshoots and part of the original civilization. Given how little modern science and archaeology knows; perhaps Western Indology Oriental dating needs to be reevaluated. 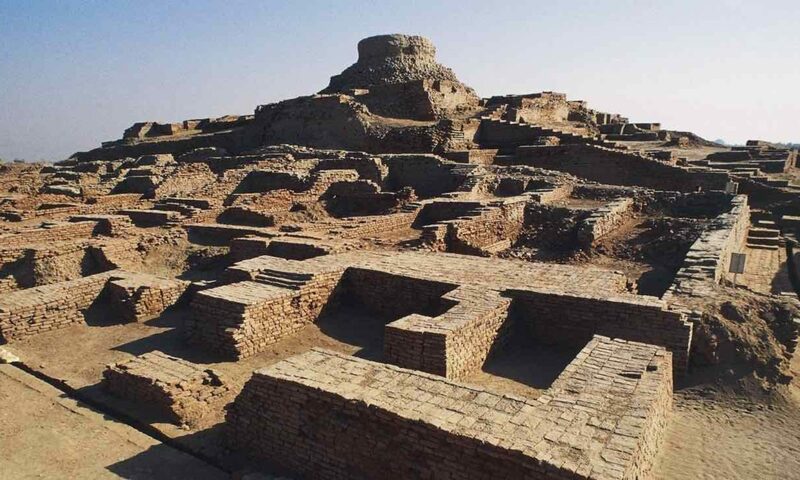 Only an almost infinitely small fraction of ancient artifacts have survived father time; including 385,000 year old tools found in South Asia recently. Here are other articles about this. There are significant similarities between Buddhism, Nagarjuna, and Alatasanti Prakarana, or the fourth chapter of Gaudapada’s Māṇḍukya Kārikā. Gaudapada is the guru of Govinda, who is the Guru of Shankaracharya. Multiple sourcing from many eastern calendars and records place Shankaracharya’s date of birth at 509 BC, including but not limited to the 5 Shankaracharya maths in India. Since this date comes from so many literary and historical sources from so many places around South Asia, this date might be correct. Which would date the Alatasanti Prakarana significantly before modern historians date Shakyamuni Gautama Buddha. Which is additional evidence that Buddha may have lived before 1000 BC. Some say Buddha lived 1800 BC. If Buddha was a contemporary of Zarathustra, there is some data consistent with Zarathustra being born 1200 BC to 1500 BC. I suspect but don’t have evidence that Buddha built upon and enriched great existing streams inside Sanathana Dharma. Buddha himself said he was a reincarnation of Kapila, the father of Samkhya Darshana and a figure in Jainism. [The Dalai Lama frequently praises Samkhya philosophy.] Some elements of Buddhism do not have similarities with known Samkhya texts. Could it be that Buddhism has embedded within it some ancient now lost strains of Samkhya philosophy? I do not know, but since almost all Samkhya texts have been lost, it is hard to say. This does not take anything away from Buddha and Buddhism. There is a reason that all Buddha’s disciples were Hindu Brahmins and virtually all South Asian Buddhists regarded themselves as Hindu Buddhists as recently as the 1941 British Indian census. There is a reason that many Hindu temples and individual Hindu Puja rooms worship Buddha; and why most Hindus so venerate Buddha. Today disgusting deeply offensive rumors abounded about an affair between UN ambassador Nikki Haley and President Trump. Is this male misogyny against woman of South Asian heritage? What if anything can be done to reduce male misogyny against woman of South Asian heritage? Look forward to hearing everyone’s feedback.